Grant Grill showcases a seasonal cocktail menu. 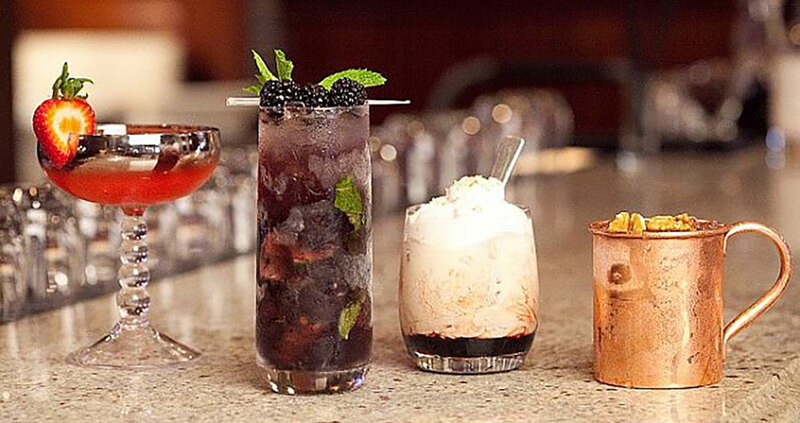 Get in the fall spirit by sipping these six cocktails from San Diego’s top restaurants and bars. 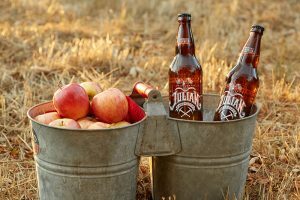 The pumpkin spice latte hit coffeeshop menus even before fall hits our calendars, but it’s certainly not the only beverage to cue in the changing season. Here’s our roundup of cocktails around San Diego that will truly put you in the mood to jump into a pile of leaves this autumn. 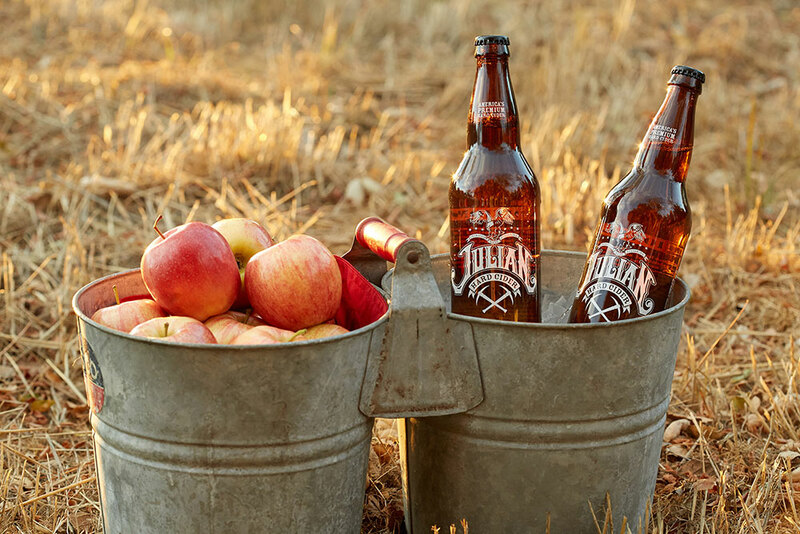 Enjoy sipping Julian Hard Apple Cider at the Miner’s Saloon.